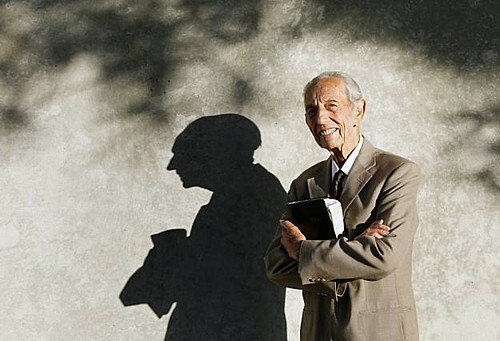 Harold Camping lets out a hearty chuckle when he considers the people who believe the world will end in 2012. The Mayans and the recent Hollywood movie 2012 have put the apocalypse in the popular mind this year, but Camping has been at this business for a long time. And while Armageddon is pop science or big-screen entertainment to many, Camping has followers from the Bay Area to China. Read the full story in SF Gate. 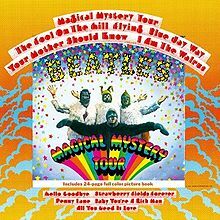 As we rethink extending our cell phone contracts, we might recall that it was on this date in 1968 that the Beatles’ album Magical Mystery Tour reached the top of the popular music charts, where it stayed for 8 weeks.